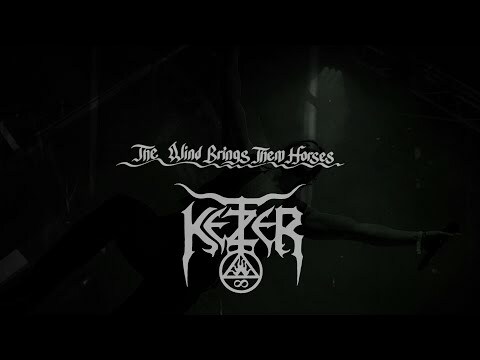 Ketzer launches new single “The Wind Brings Them Horses” and announces European tour! 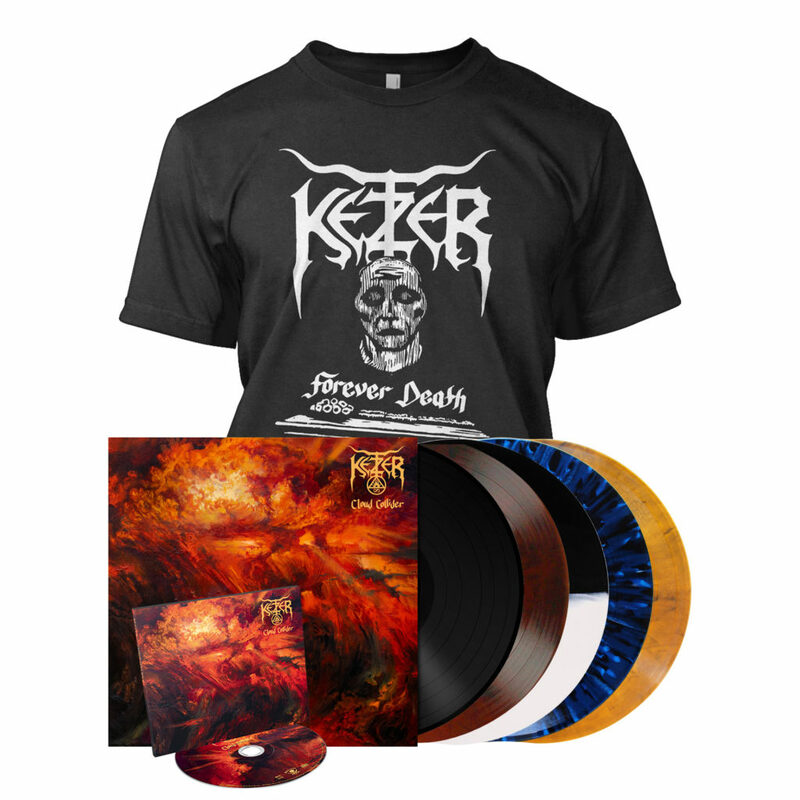 Looking on Ketzer’s musical history, change is what has always defined their sound. 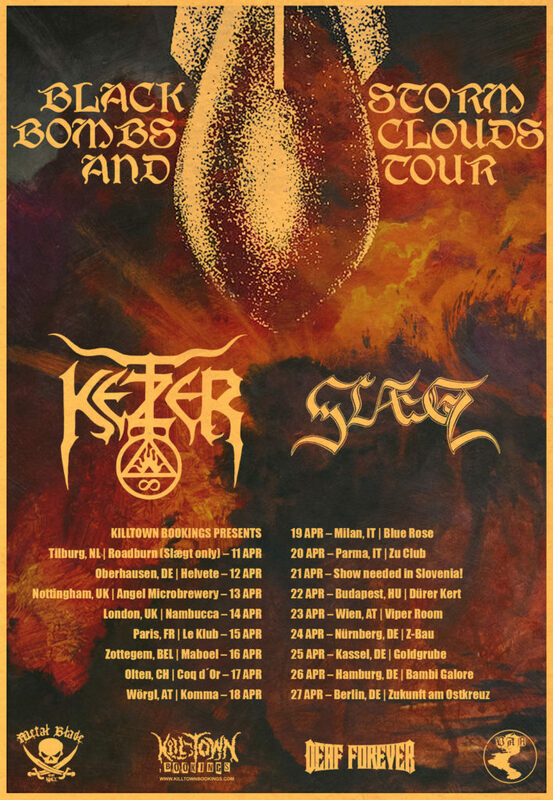 From thrashing riffs to atmospheric blackened tunes, Ketzer is a band that has always aimed to defy genres. 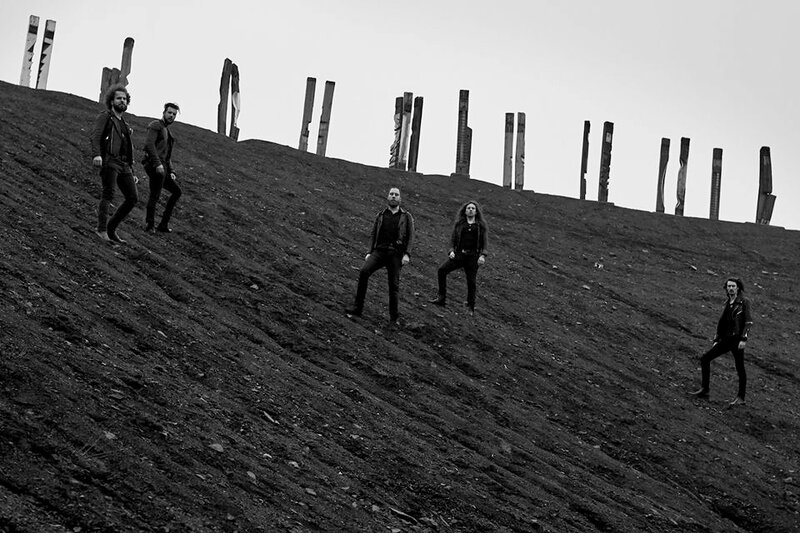 So what can we expect on Cloud Collider? Nothing more than a ride on a storm cloud, followed by a soft breeze in your face and, finally, a cleansing rainfall. Ketzer’s fourth effort will surprise many as a shift into yet another direction, combining many of the band’s essential trademarks and carrying them one step further: Raging drum beats, harsh and powerfully thrashing riffs, as well as epic melodies that will haunt you long after the last tone has faded away. 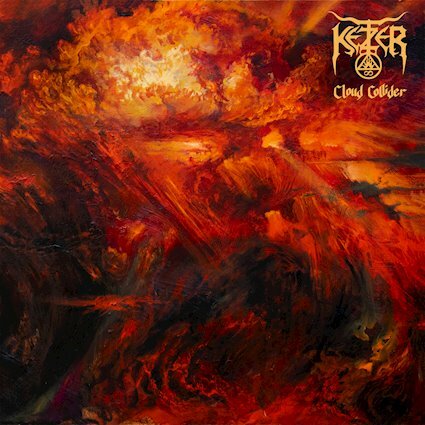 After years of intense work, Ketzer have created an album that can only be described as a milestone in their career and a clean break from all expectations: this album is a storm.